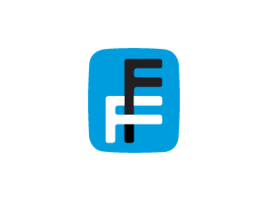 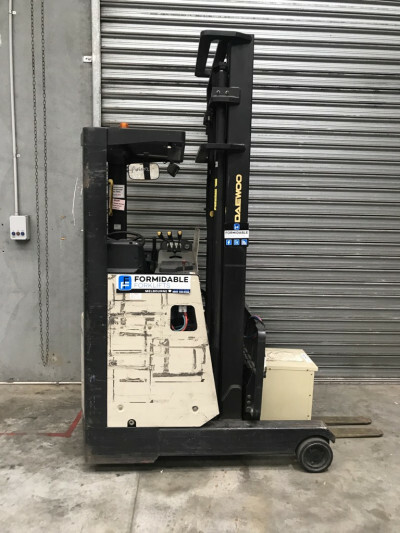 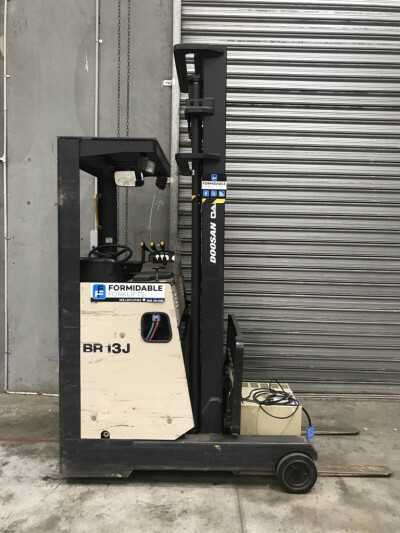 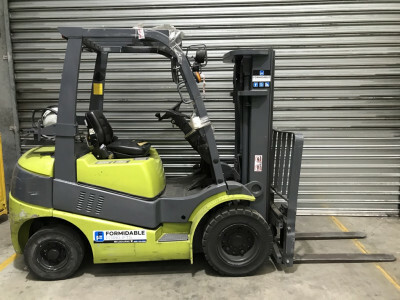 If you are looking for a used forklift in Perth or Western Australia, Formidable Forklifts is the right choice. 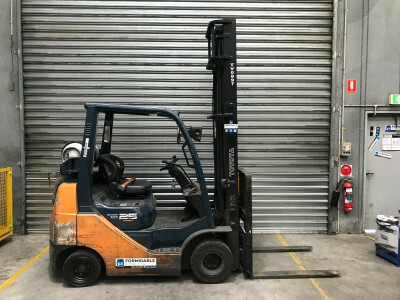 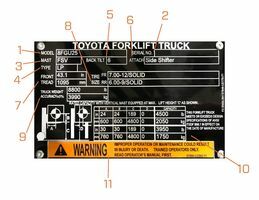 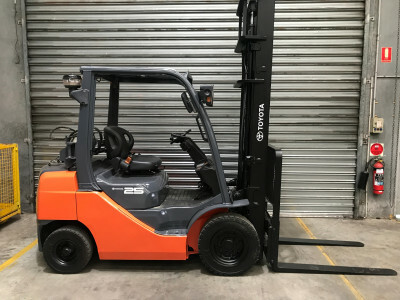 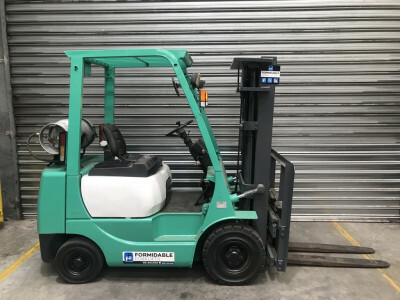 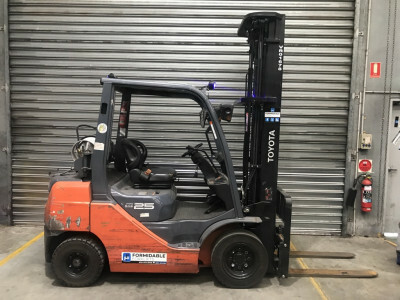 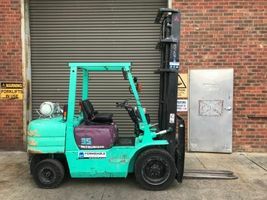 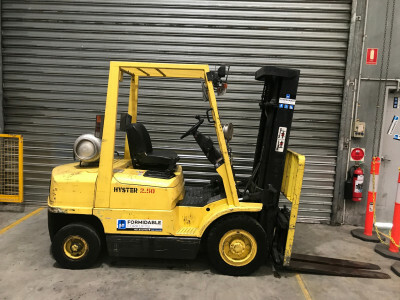 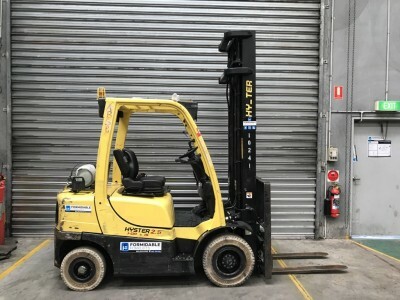 We buy and sell a huge range of second hand forklifts in Perth. 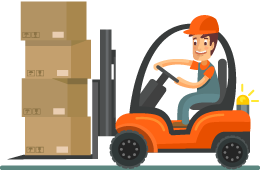 We will organise freight and offer a National Warranty Company warranty for added peace of mind. 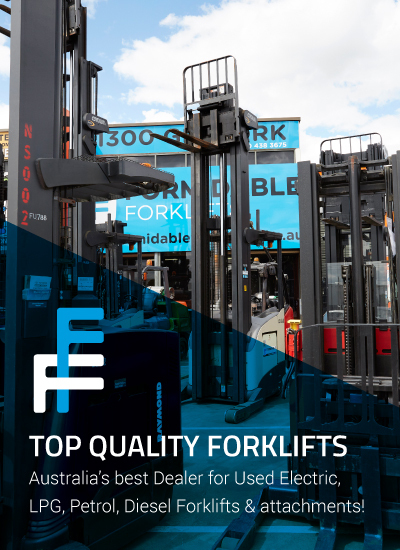 Because we buy used forklifts directly from the OEMs in Perth there is a good chance that we have the forklift you are looking for in W.A.